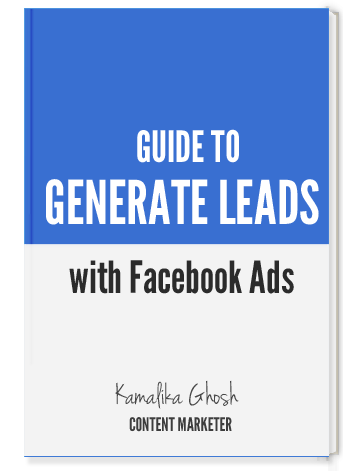 Facebook Ads are one of the most targeted advertising opportunities today. Customized Targetting & Conversion Tracking: Target Facebook users very preciously & track conversions. Remarket Your Products: Reach out to people who have visited your site, but left mid-way. Numerous Ads & Pricing Options: Never run out of choices. Kamalika is an avid reader, writer and a compete foodaholic.